Product prices and availability are accurate as of 2019-04-18 09:24:48 EDT and are subject to change. Any price and availability information displayed on http://www.amazon.com/ at the time of purchase will apply to the purchase of this product. 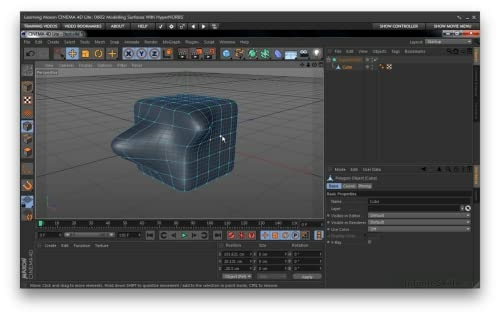 In this CINEMA 4D Lite training course, expert author Jeff Sengstack teaches you the basic tools you will need to create 3D models in this version of CINEMA 4D. 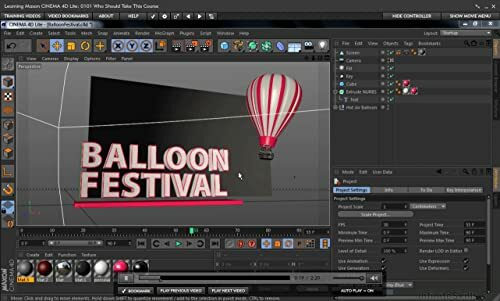 With this software, you will have the ability to create, import, and animate 3D content and render it within Adobe After Effects. 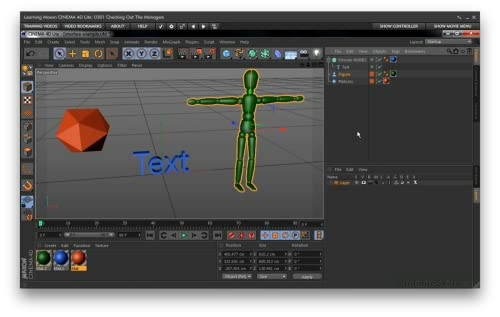 Once you have opened CINEMA 4D Lite from within After Effects, Jeff will show you how to set it up and take you through the user interface. You will then jump right into learning how to add and adjust basic, parametric, and 3D objects such as a cube or sphere. 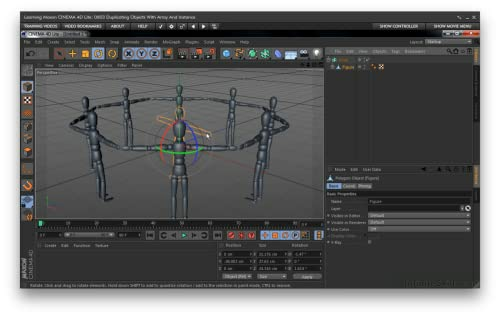 This video based training course will teach you how to use Splines and the NURBS component to create 3D objects. From there, Jeff will demonstrate how to create, edit, and apply materials to objects. You will create reflective surfaces using Reflection and Environment channels. 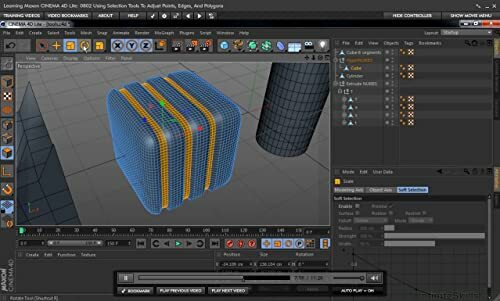 This training course also shows you how to organize a CINEMA 4D project for further editing in After Effects. Once you have completed this video based training course for CINEMA 4D Lite, you will understand how to use the tools available to you for creating, animating and rendering 3D models with this software. Working files are included, allowing you to follow along with the author throughout the lessons. 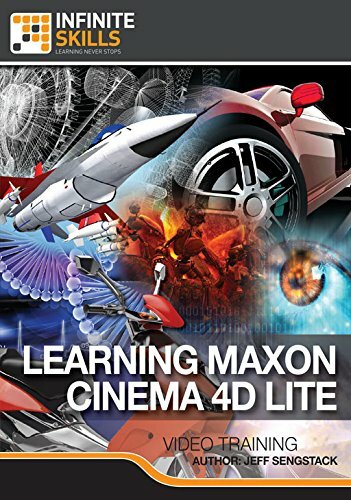 Learn Learning Maxon CINEMA 4D Lite from a professional trainer on your own time at your own desk. This visual training method offers users increased retention and accelerated learning. Breaks even the most complex applications down into simplistic steps. Comes with Extensive Working Files.